We know London can be expensive, very expensive. 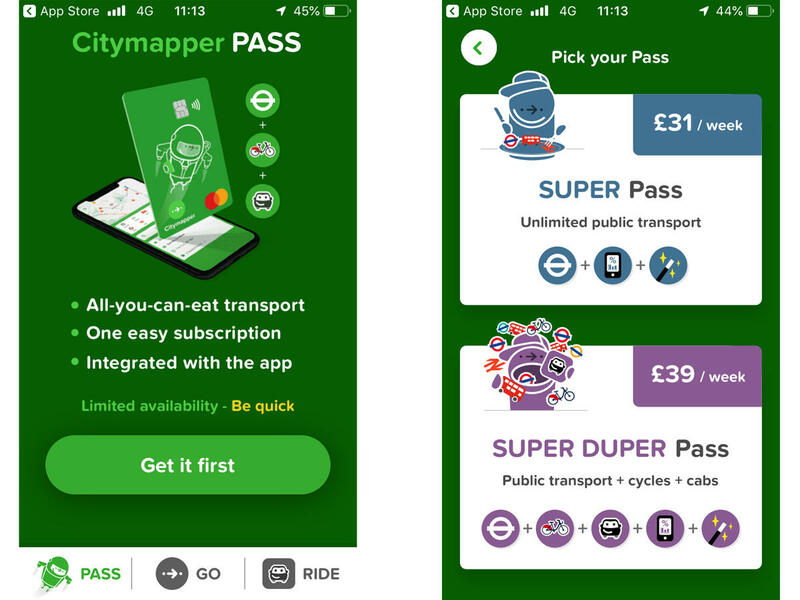 But we’re in luck, Citymapper has created a pass to help you save your coins. What is it? How does it work? Is this legit? Read more and all your questions will be answered. The subscription service us Londoners have been waiting for. Similar to the oyster card, you would use a contactless payment card that lets you tap whilst you travel. But guess what? Not only does it include the usual bus, train and tram it extends to the Bories Bikes as well as they’re on ride taxi-sharing service. Very cool. 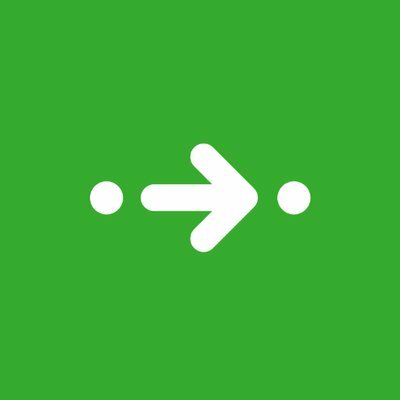 If you’ve ever used the Citymapper app you’ll know that it is very easy to use and navigate around. From keeping you updated about when your train is coming as well as helping you to plan out your route to your destination, it has been a Godsend to many. With that in mind, it is fair to say that Citymapper is aiming to transfer there effectiveness to another element of travel. Pretty easy actually. 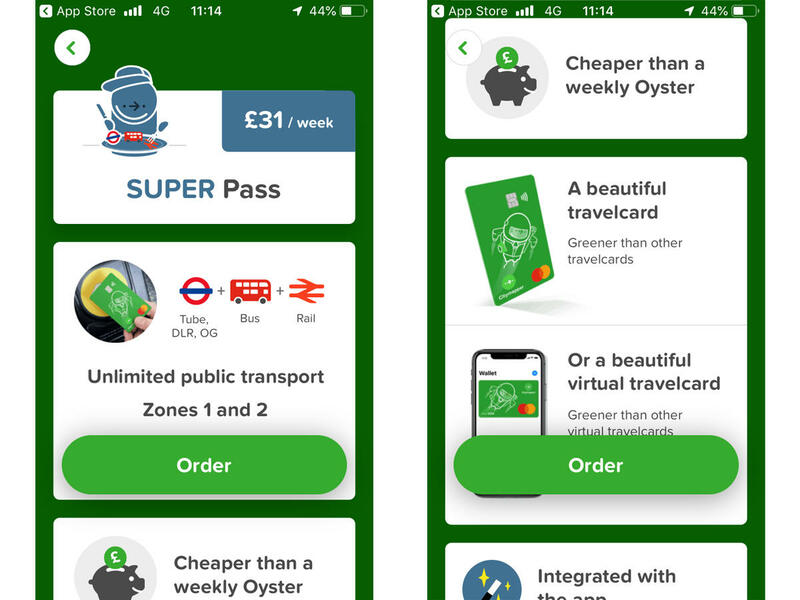 By spending £31 per week on the Citymapper you’re not getting the usual train, bus and trams but it also includes; Boris bikes and their ride-sharing scheme. And if you want to use the bike and ride-sharing that will cost you £39 for an unlimited pass. For that price, it is cheaper than TFL with added travel options. Steal. Can it be used for all zones? Unfortunately not. At first release, you would be restricted to Zone 1 and 2. If your planning to travel to any other zones then you would have to pay the typical one-off charge as you wouldn’t be covered. At this present moment, the release of the pass is limited to only a few thousand users. Still interested? To sign up, update the app to the latest version then pick the subscription option. For the moment. 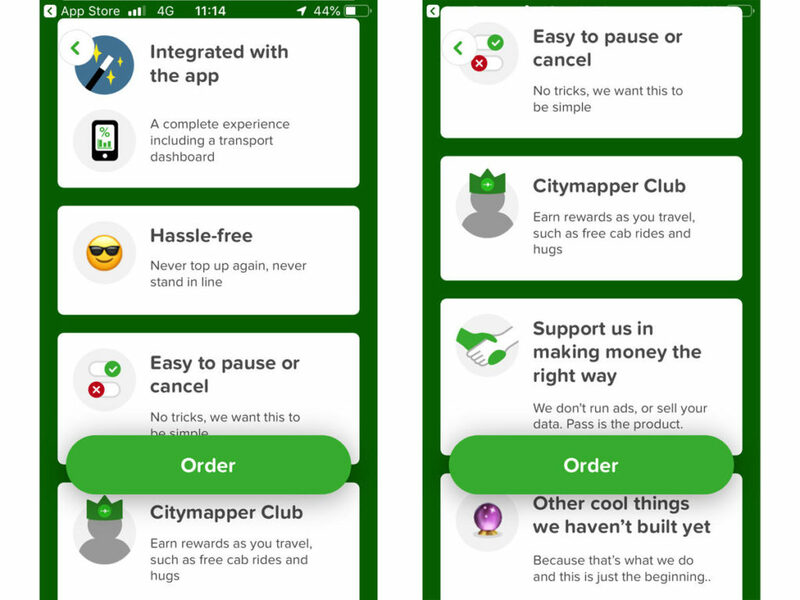 But like most companies, this is only the first of many steps for Citymapper. They are hoping to have more bike hiring schemes on board such as Ofo and Mobike and be the app of choice when you travel to a new city. What would be a major concern for them, especially in London, is the red tape that would be installed by TFL. As we all know they’re not the best at handling new travel methods if it benefits consumers ( Uber is a prime example). Despite that, I am hopeful that this can be the start of cheaper travel in the City. But like the saying goes “good things take time”.